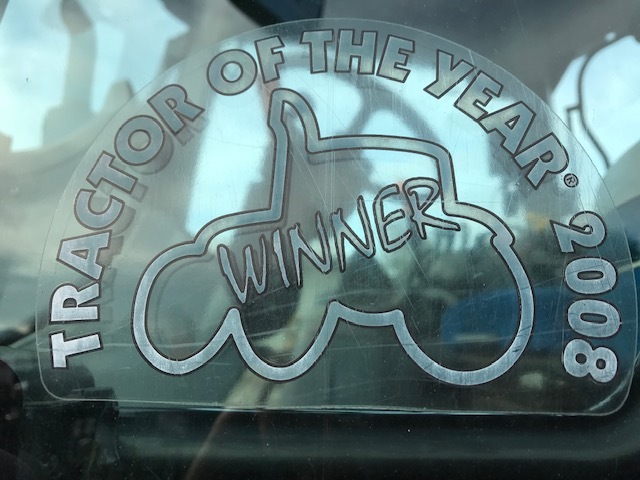 "2008 Tractor of the Year" ! 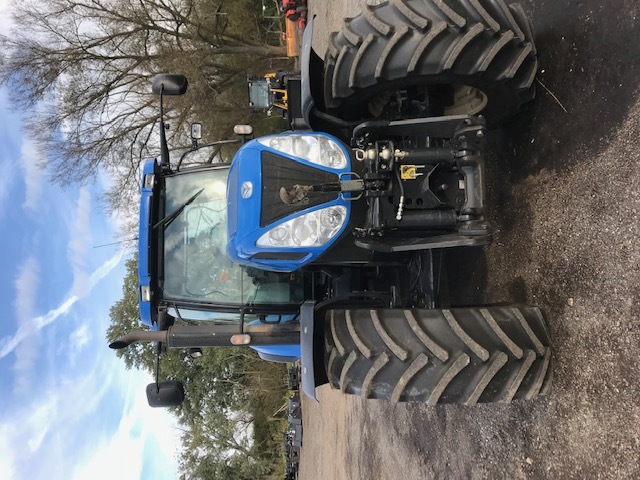 2009 NEW HOLLAND 215 HORSE POWER, EUROPE FARM TRACTOR T7050 4 WHEEL DRIVE WITH LOCK UP ABILITY, 19 SPEED, AIR RIDE SUSPENSION AIR RIDE CAB AND AIR BRAKES TO TRAILER CONNECTION. 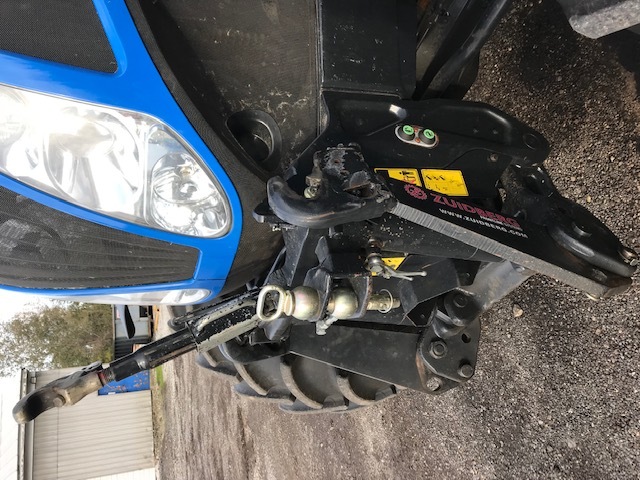 SUPER SINGLE TIRES AND HYDRAULIC TRAILER BAR WITH CHANGING HITCH ABILITY, IN ADDITION TO THE CLASS 3, 3 POINT HITCH. 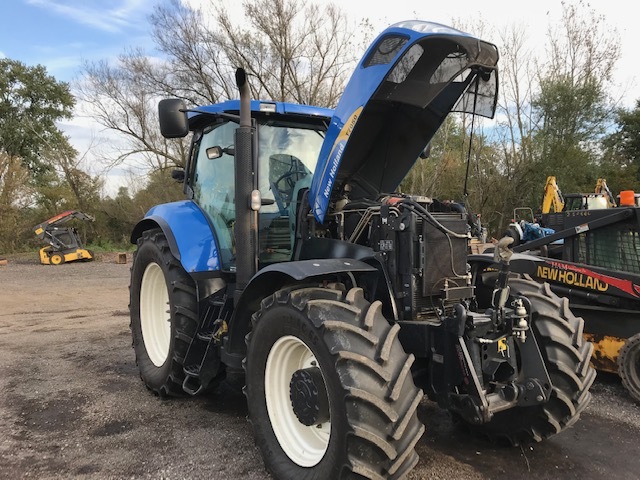 THIS TRACTOR ALSO HAS FRONT 3 POINT HITCH AND PTO OUTPUT SHAFT REAR PTO 1000 OR 540 SOFT START & amp; HYDRAULIC. 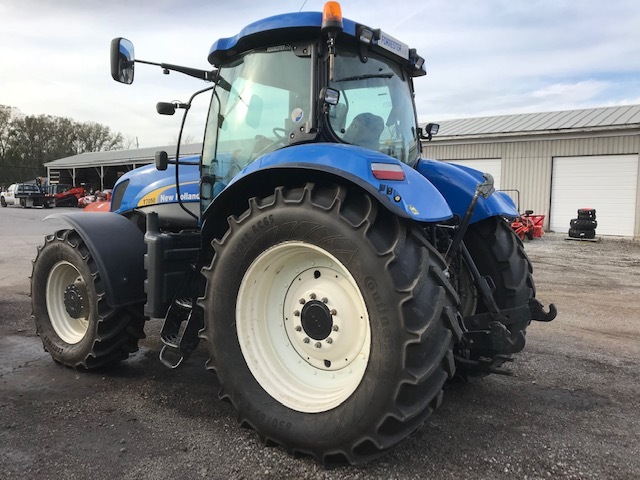 TRACTOR IS LOADED DELUXE CAB, PRESSURIZED CAB WITH FULL LIGHT PACKAGE. HAVE ALL MANUALS INCLUDING FULL SHOP MANUALS. Front factory weight also included, new never mounted. 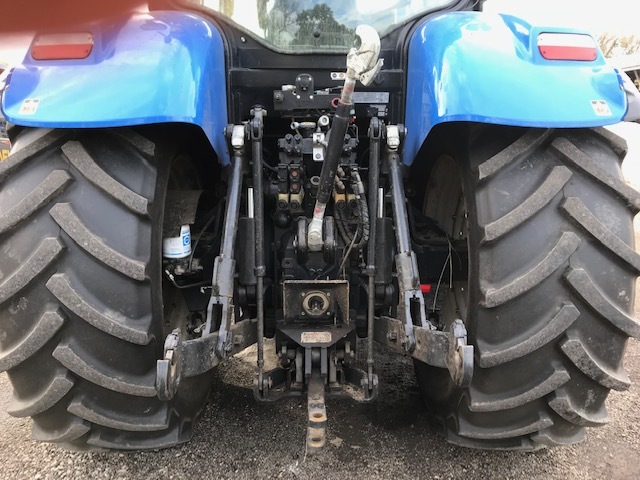 THIS TRACTOR IS EQUIPPED WITH TWO WORKING DOORS. THIS IS ALSO NAVIGATION CAPABLE WITH PROPER EQUIPMENT. AM/FM BLUE TOOTH, CUSTOM PRESSURIZED CLIMATE CONTROLLED CAB POLARIZED WINDOWS WITH SUN SCREENS. 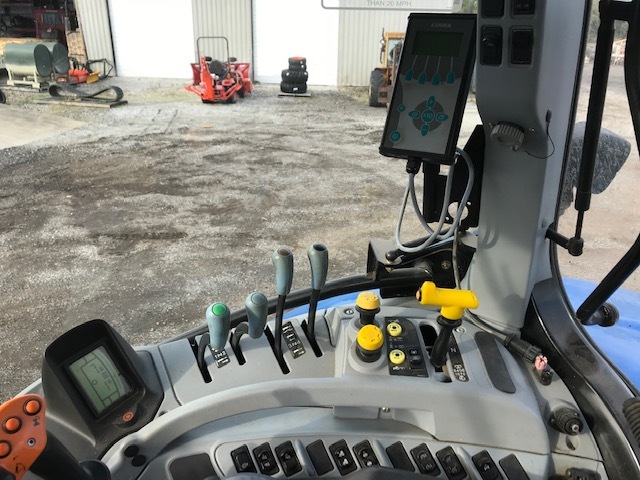 OPTIONAL LIGHTING SYSTEM, ELECTRIC MIRRORS, CUSTOM DELUXE CAB OPTION. 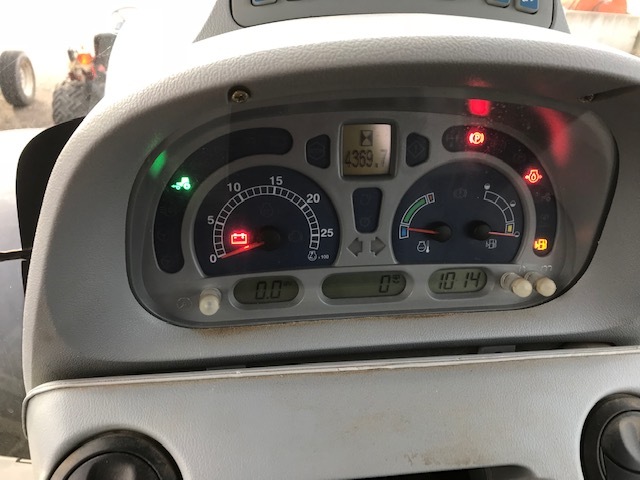 NAVIGATION READY WITH WARNING AND MAX ILLUMINATION. 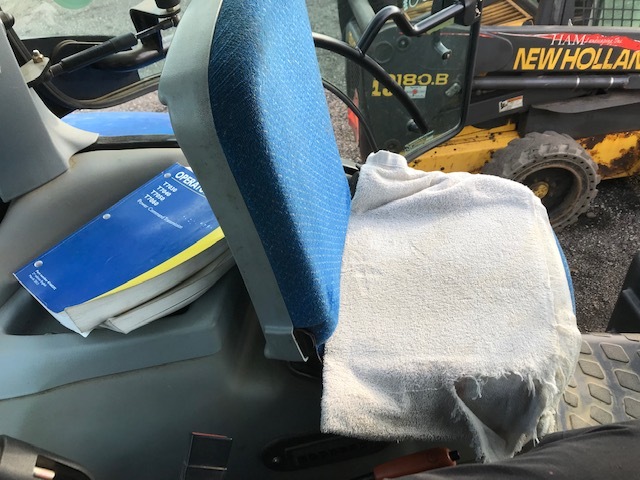 PRESSURIZED CAB WITH CLEAN TRAINING SEAT. 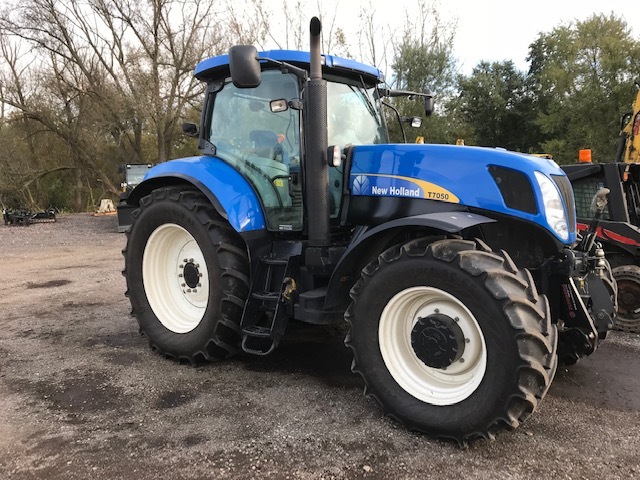 THIS IS A VERY CLEAN UNIT AND HAS BEEN STORED IN A HEATED GARAGE, WITH EXCELLENT RUBBER.